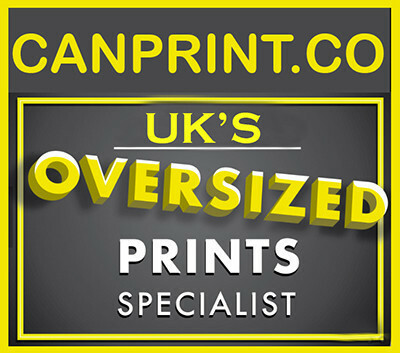 Canvas Printing Rugby,canvas printing online Rugby. Create your own canvas picture print here. Rugby Canvas Prints,Canvas prints from photo's,Canvas printing online Rugby. Create a canvas from only £5.00. Turn memories into wall art, or just choose from our wide and varied selection of stock imagery. Note at Canprint all frames are made in house and all our canvasses come assembled and ready to hang!